We're a Sacramento web design agency with the experience and skill to do your project right. Our passion is web design with purpose. That means delivering a project to you that's exactly what you need. Your project is our priority and we want to contribute to the success of it. Whether you’re selling a product online or want more people to walk through your door, our passion is helping you do that through your website. We are loose with the word “we” because Exprance is really just one guy passionate about WordPress and web design. Nick Leffler has been a passionate entrepreneur who knows the importance of purposeful web design for businesses since his first web design project in 1996. We design websites with purpose to make sure your project is a success. Our web design process is designed to understand the details of your project to make sure it's a success. Your website is important which is why we want to make sure it contributes to you reaching your goal. I consider Exprance to be a partner in my business and I trust their judgment implicitly. It's important to me that an agency comes with ideas and is not a "yes" person. [Exprance] has been very patient and attentive 7days a week 24 hours a day. I'm pretty sure he does not sleep. Exprance (Nick) was an absolutely amazing asset to me finally getting my website in professional working order and able to launch! He is very knowledgeable about web design, and delivers effective strategies to help you drive customers to your site and your business. His down to earth personality and professionalism are top notch, and he cares about your needs and business ideas! Exprance is a rare find, and one you should absolutely consider using - they certainly will exceed your expectations! We work with each of our clients as if they’re our only one. You're in good hands according to our happy clients who love working with us. Projects we've worked on vary a great deal from new website design to website maintenance and even a visual refresh. Each project is important to us and you can be sure you'll join our happy clients and their successful websites. 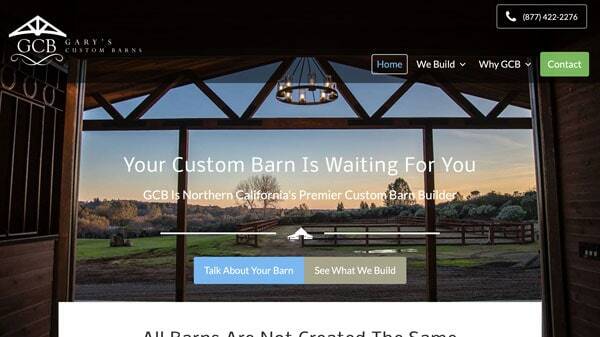 An elegant website to show the beautiful buildings from this contractor. 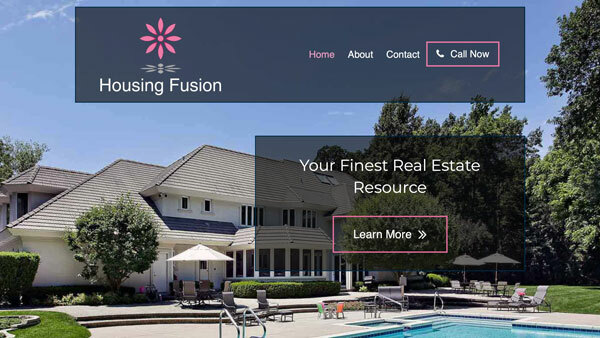 A stunning website to show off luxurious real estate and get people interested. 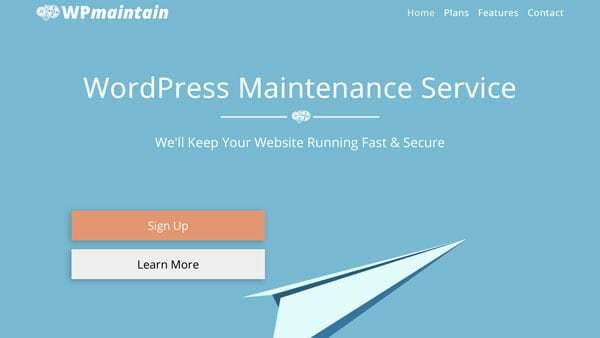 A colorful and playful website we built for our subscription service WordPress maintenance. 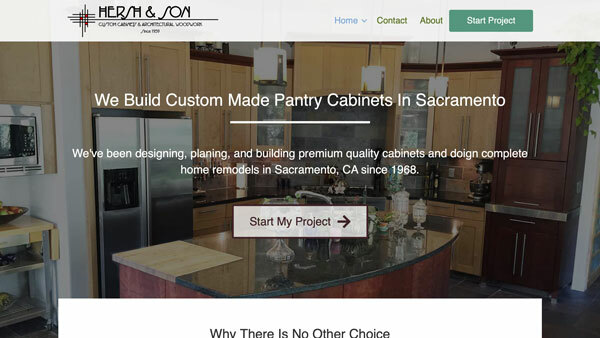 An elegant website for a cabinet builder who helps remodel upscale homes.